One of the worst things you can do is eating at your desk. This is definitely a bad North American habit. 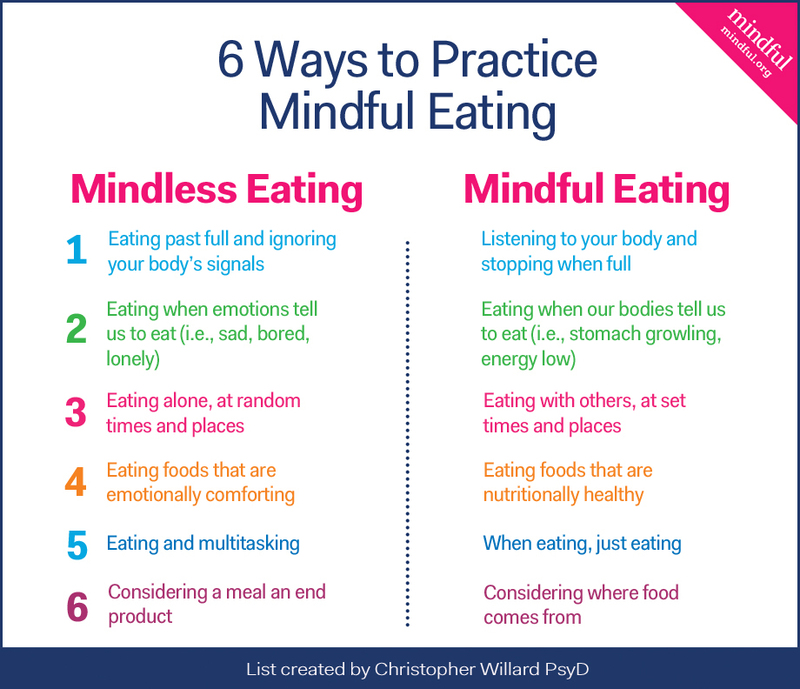 Strive to be more mindful when you eat. Your body will thank you and your productivity will go up if you take a little break from the screen and from work.